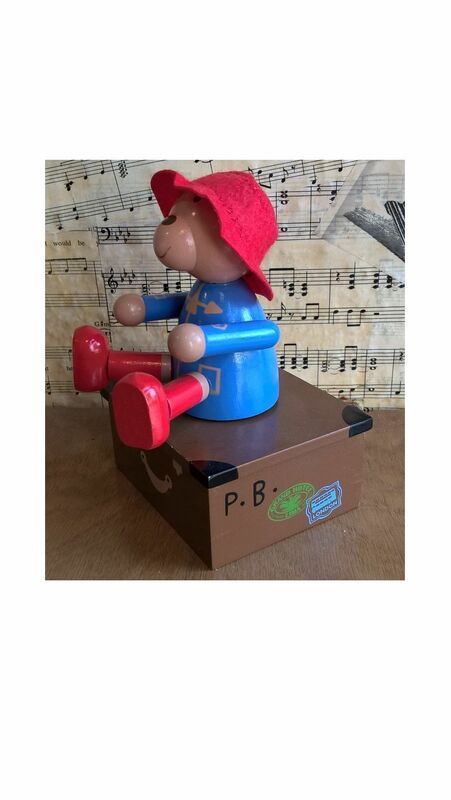 This is a Paddington Bear musical figurine fitted with a clockwork music box movement. 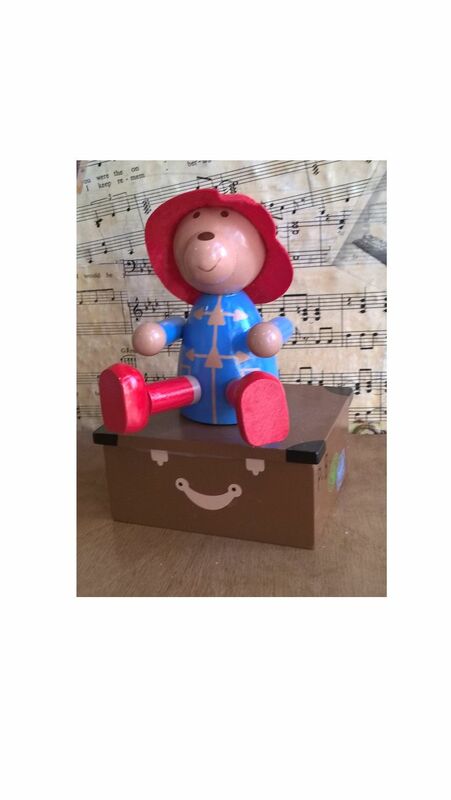 The clockwork movement is wound by rotating the Paddington Bear figure on the top of the box. 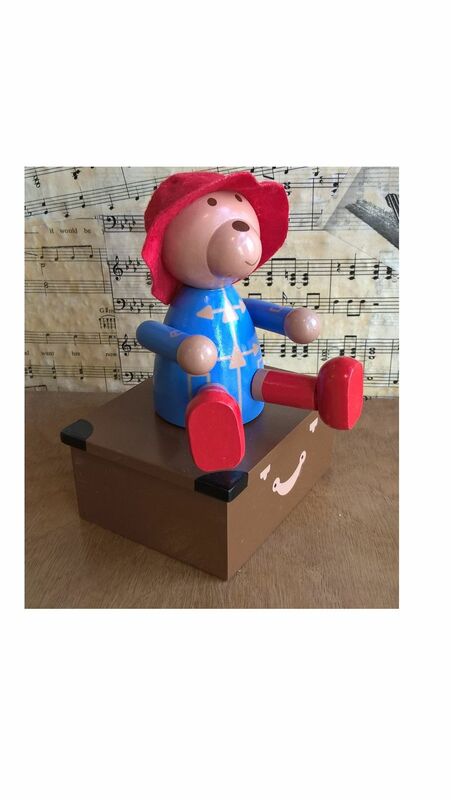 When Paddington is released he rotates to the music. This superbly crafted figurine would be a perfect gift for any Paddington Bear fan. Please note this item is a collectable figurine and is not intended as a toy. It is not suitable for children under 3 years old.